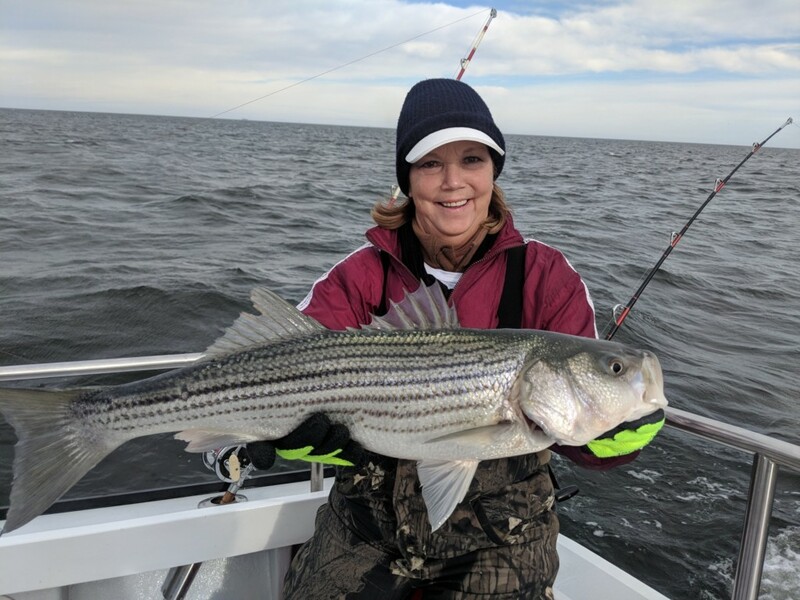 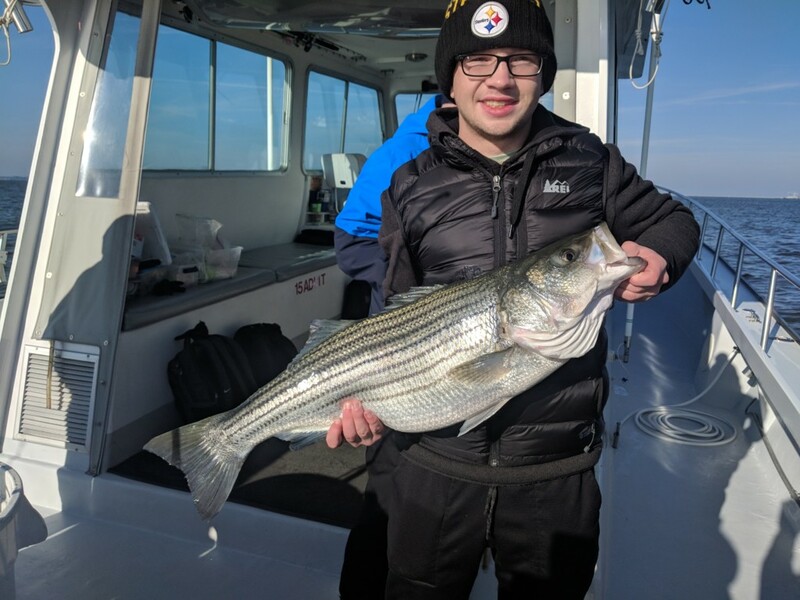 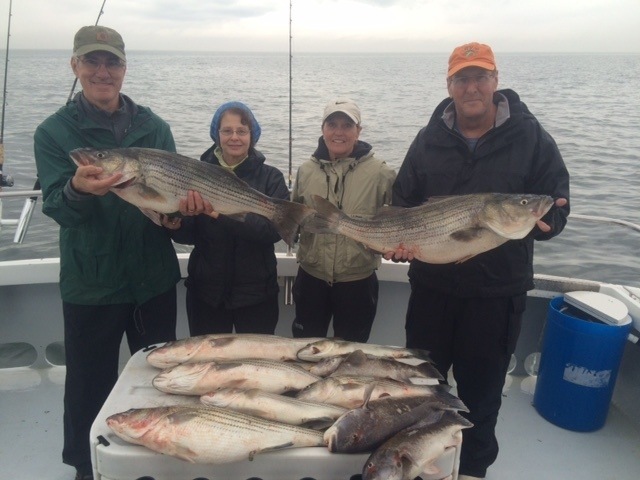 Rockfishing is very popular because striped bass are a great fight and delicious to eat. 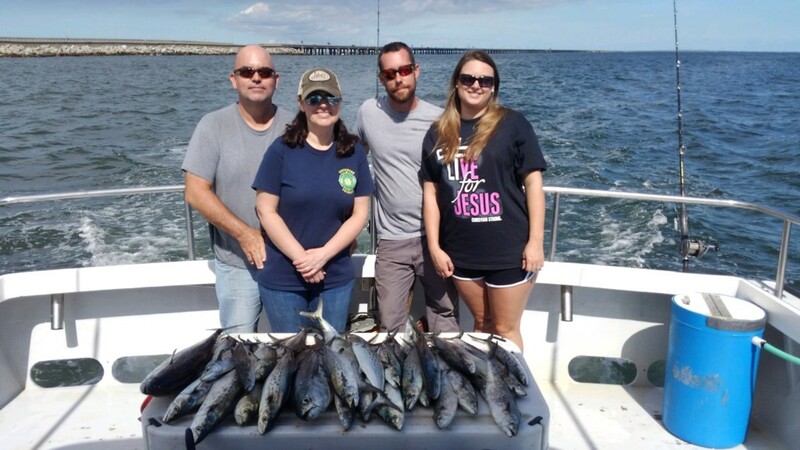 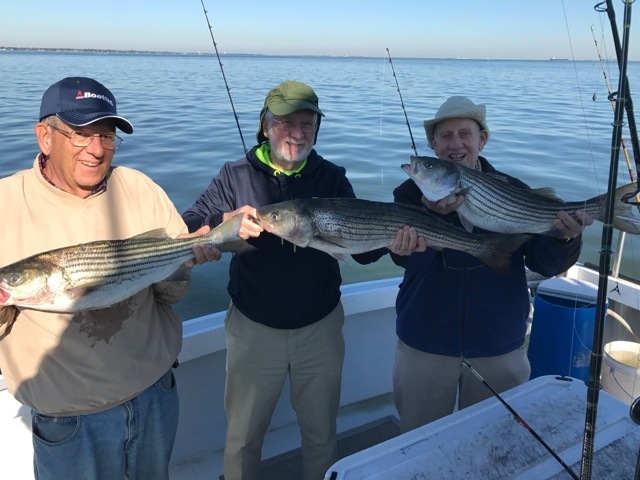 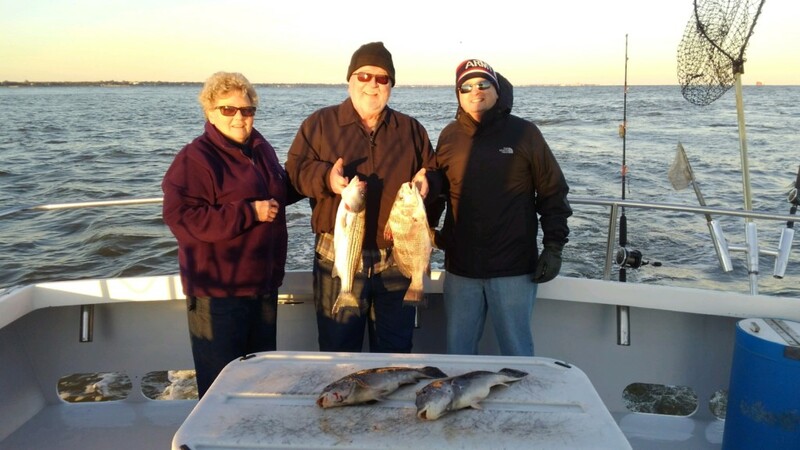 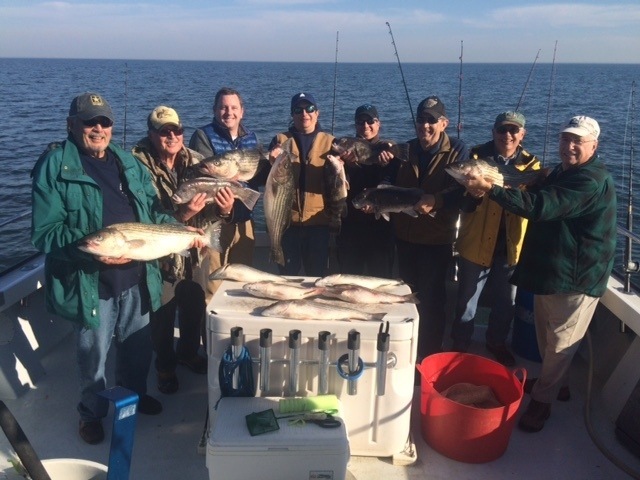 Rockfishing is done in the lower Chesapeake Bay all year long, but these fish may only be kept during two seasons. 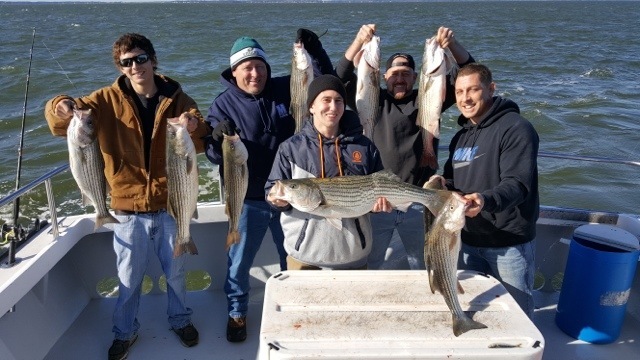 The first season is May 1st to June 15th and the second is October 4th to the end of March.